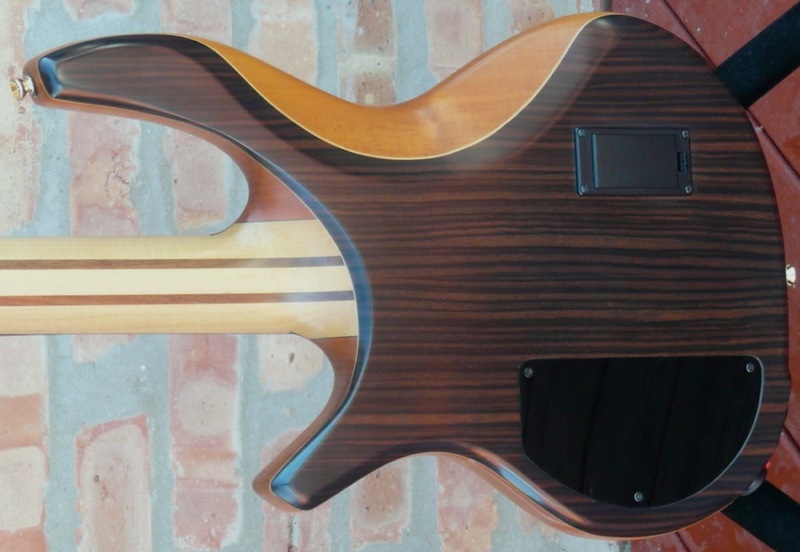 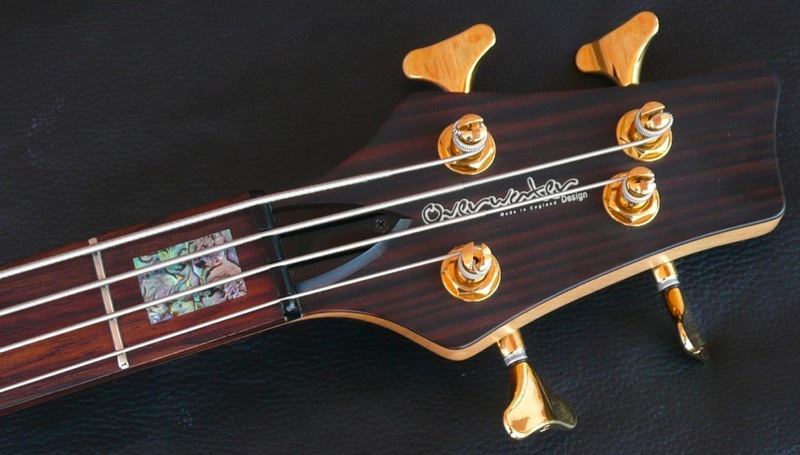 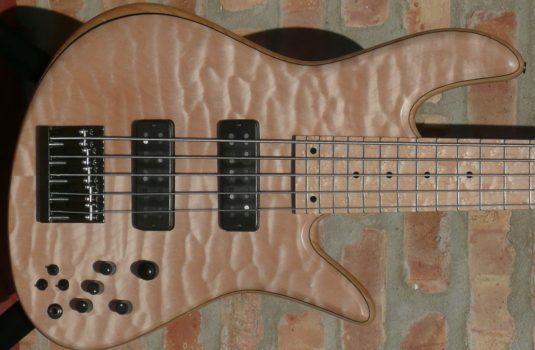 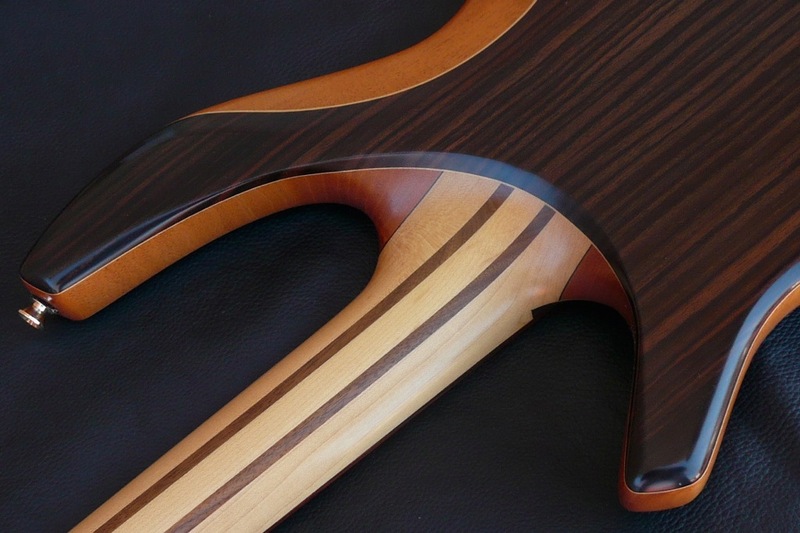 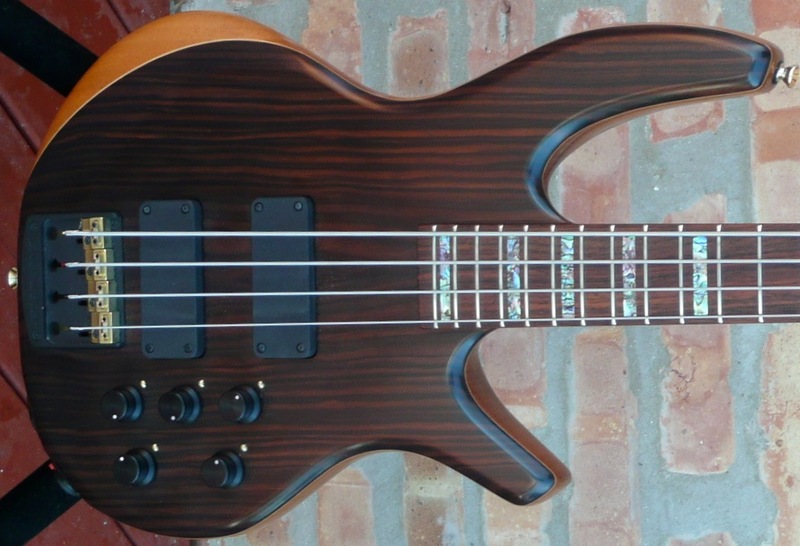 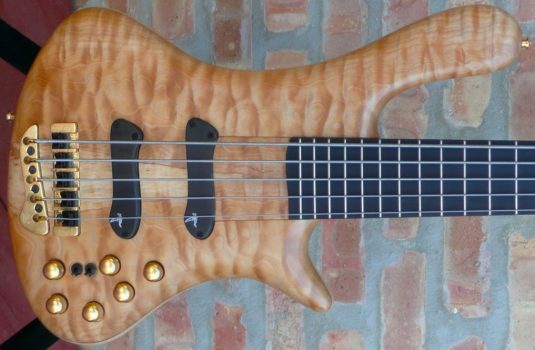 Overwater is an English company that has been making custom basses for a long time , over 30 years. This example is their top of the line Progress Elite. 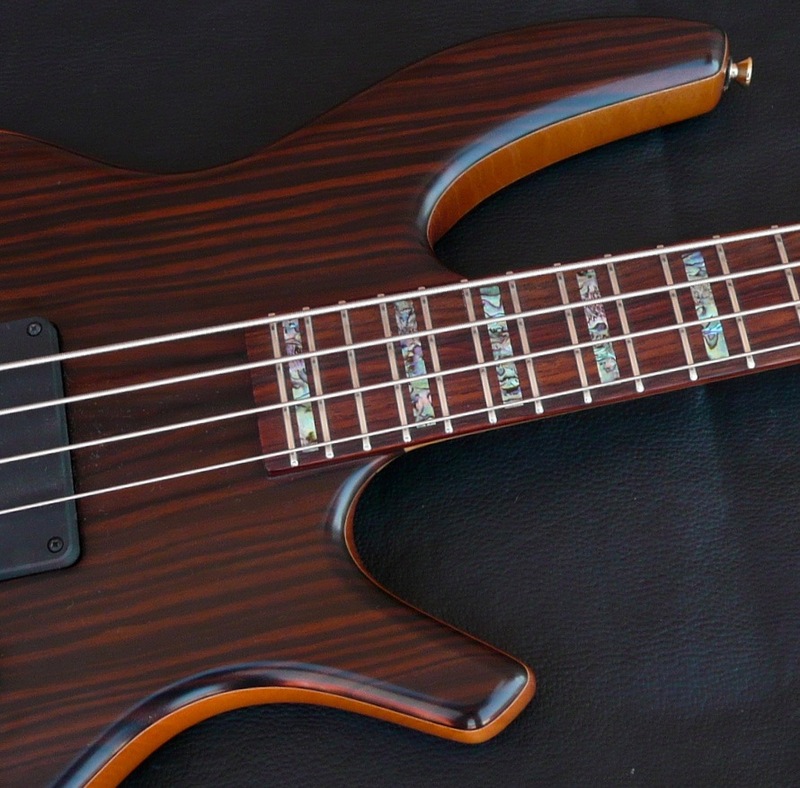 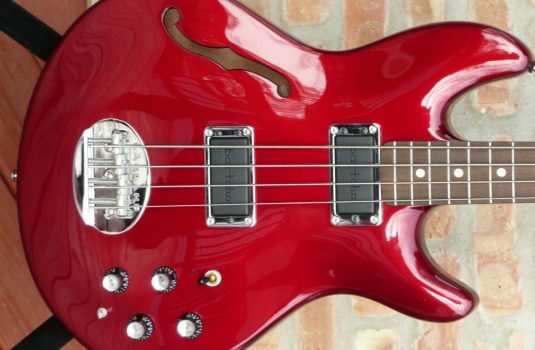 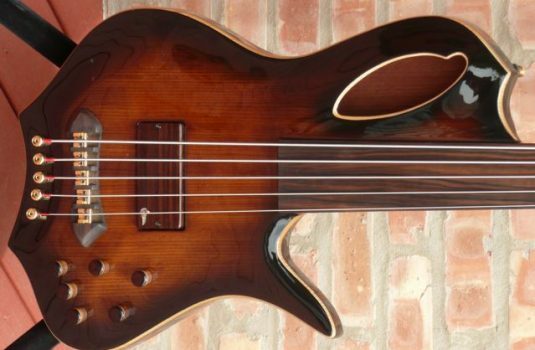 This is one quick , hot, and aggressive bass with a deep down sweet voice – thank you Mahogany. List price for this bass is over $5K. 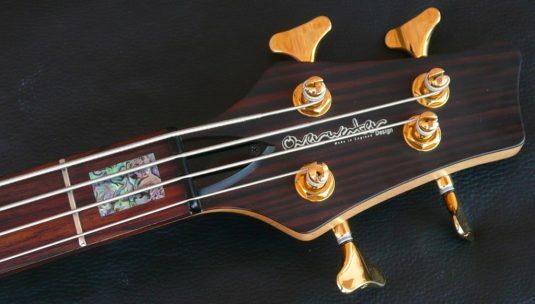 I believe I have priced this bass to move.